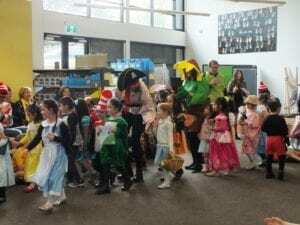 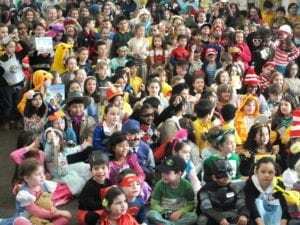 Our students (and staff) looked fantastic during our Book Week Parade this morning. 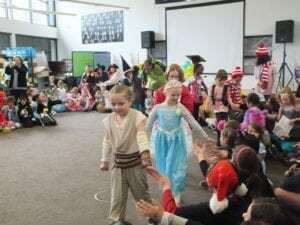 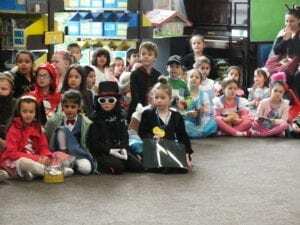 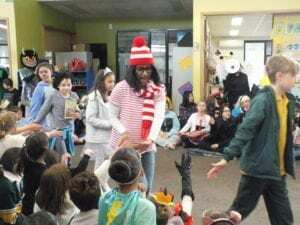 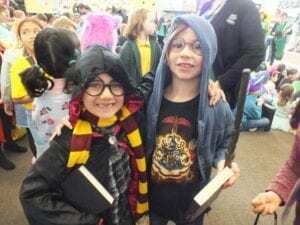 Students creatively dressed up as their favourite book character, some favourites being Where’s Wally, Harry Potter, the Cat in the Hat, pirates and lots of princesses! 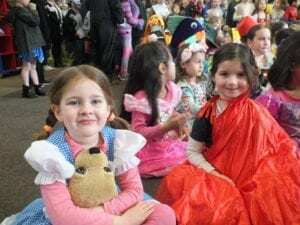 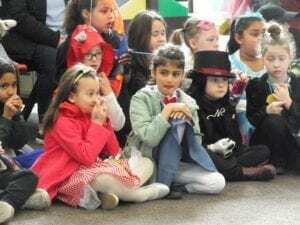 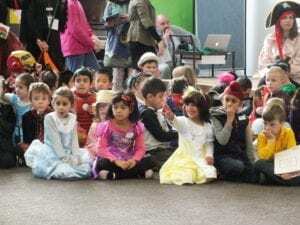 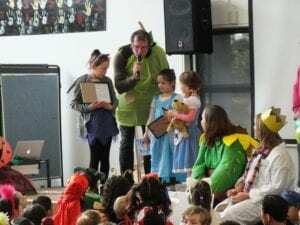 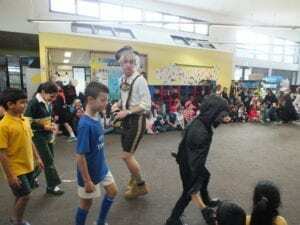 Our parents enjoyed watching our students show off their costumes during our parade, with some younger siblings even joining the fun in costume too! 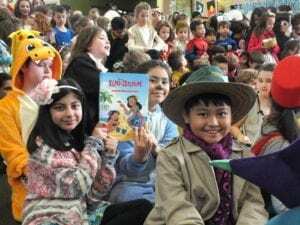 Our students then travelled to various classrooms for Book Week activities, each group creating their own class story book.